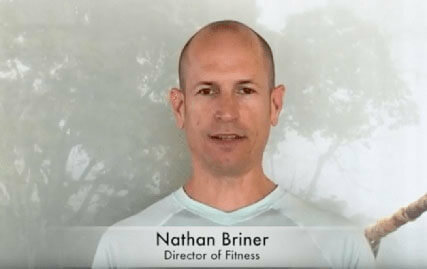 Unlike other fitness retreats that have 20-40 people in a group fitness class, and have fixed one-size-fits-all fitness classes, we limit our program to a highly exclusive number of guests so that we can provide unparalleled individual attention, and a completely customized fitness experience for each guest! No matter what your current fitness level is, or what limitations you may have, we will meet you where you are and provide you with an exceptional fitness experience that will push you past your comfort zone in a way that challenges you while also ensuring you don’t over exert yourself, and stay injury-free. pain issues, to people that need a cane to walk, or even a wheelchair. At VeraVia, our goal is to create a broad, safe, comprehensive, and evidence-based fitness plan for everyone we work with. VeraVia fitness improves muscle function and movement efficiency so that our clients get optimal benefits from exercise. We’ll get you working at peak performance in no time, which will contribute to improved fitness, weight loss and make you feel great.